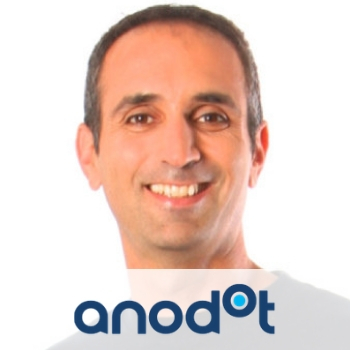 Ira is the chief data scientist at Anodot, working on learning algorithms for analyzing time series signals at large scale – from anomaly detection, clustering and forecasting. Prior to Anodot, Ira was Chief Data Scientist at HP Software, defining and developing machine learning & big data initiatives. Before that Ira was a senior researcher at HP Labs, leading R&D in machine learning and data mining for analyzing large scale event streams. He is the author of numerous patents and publications and holds a PhD in Electrical and Computer Engineering from the University of Illinois at Urbana Champaign.